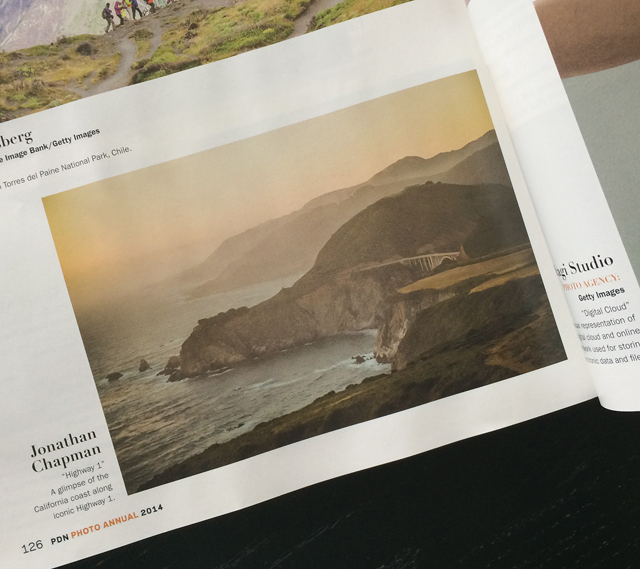 Proud to grace the pages of Photo District New's 2014 Photo Annual. Image selected features Highway 1's Bixby Bridge, shot amid last summer's tour up the Pacific Coast Hwy from Los Angeles to San Francisco. Thanks PDN! El Bosque is a personal project, a story of a man exploring and contemplating life amid the woods of Central Park. When we first met to watch the film, I think I mentioned that my instinct was to use a quote. There are a number of reasons for that. One, I think that using a quote will help keep the film from feeling like an ad — it lends a certain sincerity and gravity. I also think there's a timeless quality to the scenes, in that they feel like they could be happening almost any time during the past 40-50 years. In response Charles suggested the writings of Henry David Thoreau, which matched up well with eloquent passages from a bygone era that still have relevance in our time. The voice was destined to be one of wisdom and age looking back on a youthful, less obvious time. We opted to try a voiceover read of Thoreau’s passages in both English and Spanish. As you’ll note we went with the latter as it seemed to fit well with the visuals and ended up as a nod to Jason Hurt (the film’s subject) and his grandparent's latino lineage. Enjoy the cinematic narrative, losing yourself to the rhythms of Thoreau in Spanish.